A BRISBANE businessman was among the first to take delivery of a BMW i8 this week - the $300,000 hybrid sports car he ordered without taking it for a test drive. Chris Hall, of Your Enquiry Manager and previously of Chris Hall Photography, took delivery of his brand new i8 yesterday in the not-to-be-missed "protonic blue", a colour BMW developed specifically for this new super car. Mr Hall placed his order for the i8 in November last year. "As soon as I saw the concept car, I immediately wanted to own it. 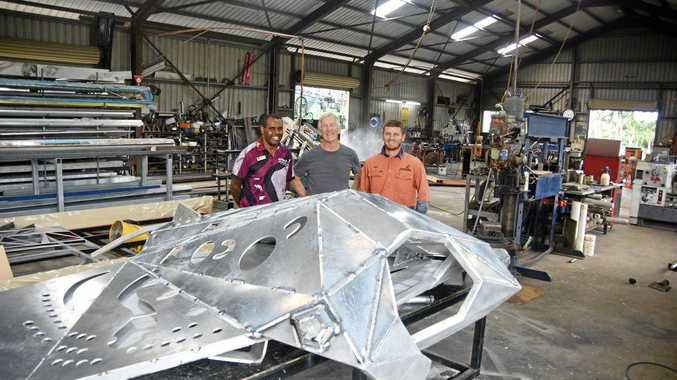 The design, the innovative technology and the fact that the car is purpose built to be wholly sustainable attracted me immediately to it," Mr Hall said. "It's very much the head-turning super car that the BMW range needed. I was so impressed by the BMW i brand and what it's all about that I have also purchased an i3 for my family. 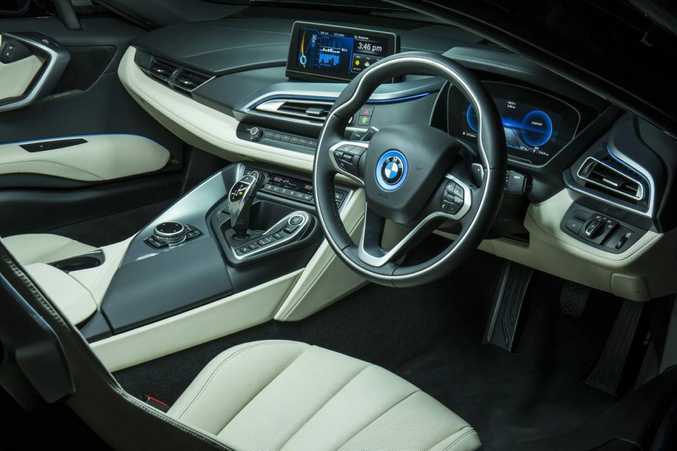 My father has now also placed an order for an i3 himself, so we will have three BMW i cars in the Hall family." 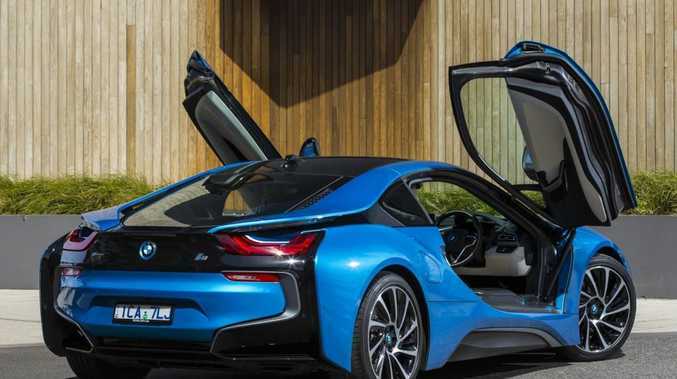 Brisbane BMW managing director Martin Roller said sales of the BMW i8 had exceeded expectations and the dealership is excited about now being able to deliver the cars to their new owners. "We pre-sold five i8s before their new owners had even test driven them, which speaks volumes about the trust people have in the BMW brand and how excited they are about being the early adopters of BMW's new electric vehicles," Mr Roller said. 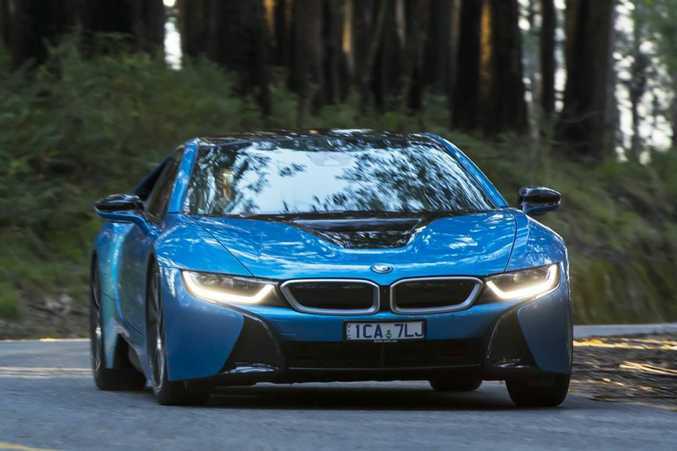 "The i8 is unrivalled by any other manufacturer and offers a driving experience that is a whole new world. As a loyal BMW man for decades, I am beyond impressed with this car. It truly challenges, dare I say outperforms, the other less-sustainable performance vehicles on the market." The BMW i8 is the first sports car from BMW featuring intelligent and sustainable lightweight design, with breathtaking driving dynamics and exceptional innovation that will change the future of the automotive industry. Priced from $315,000 on-road, the i8 boasts a range of impressive performance statistics and will be a certain head turner on the streets.